Listen to this update on the shooting after law enforcement released names of people involved. Officials have released the names of people involved in Thursday’s shooting at a Lennox business. 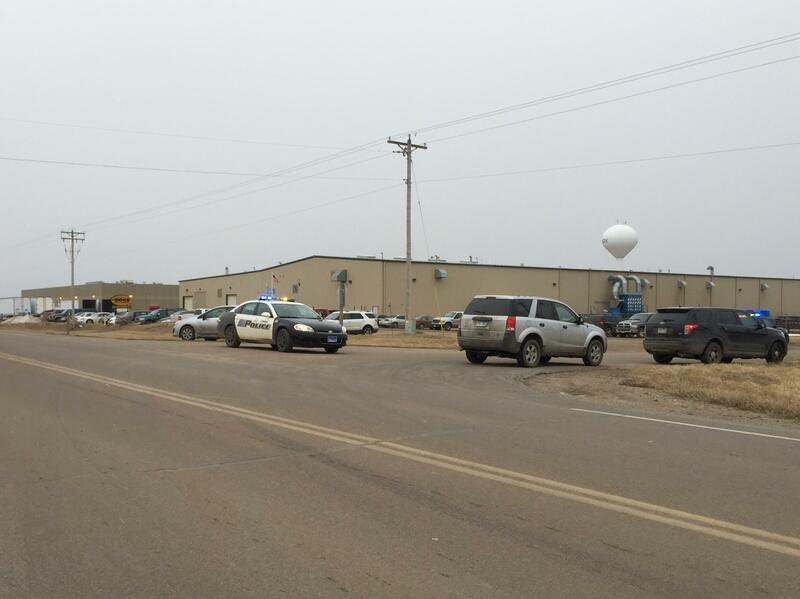 Police say the shooter argued with a Sioux Steel Pro-Tec worker at 9:30 a.m. He came back with a gun that afternoon. Law enforcement officials say 45-year-old Jon Richter of Lennox was shot and killed Thursday while he was working in an office area at Pro-Tec around 2 p.m. Lincoln County Sheriff Dennis Johnson says, that morning, the shooter argued with Richter about a trailer that needed to be driven to another state before the shooting in the afternoon. "I certainly believe that he was targeting the victim, Mr. Richter that was killed. What transpired with the other people in the office and why he did or didn’t shoot someone else, other than the female, we’re still looking into that," Johnson says. The second shooting victim is 46-year-old Kathy Steever of Lennox. She is hospitalized and had surgery Friday morning. A third victim was hurt but not shot. 45-year-old Brian Roesler of Marion responded to the commotion of the shooting at Pro-Tec and tried to wrestle the gun from the shooter. Authorities say they believe the suspect is dead. They identified 52-year-old Jeffrey Dezeeuw of Sioux Falls from dental records. His body and a handgun were found next to a burning semi truck near Lennox. Officials believe he shot himself.